A Metal Cored Wire with Higher Deoxidization elements. 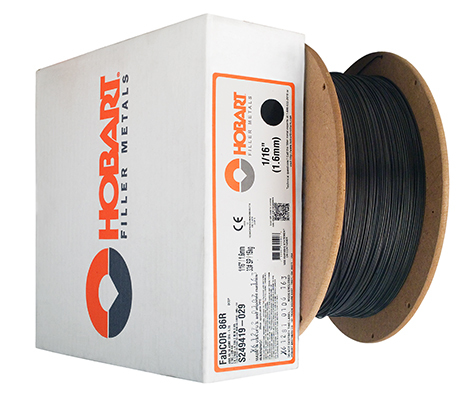 A metal cored wire with a higher deoxidization elements allow this wire to have greater tolerance for mill scale welding applications. Single and multiple pass applications. Automatic and mechanised welding, storage vessels, non-alloyed and fine grain steels, steel structures, earthmoving equipment, general fabrication, shipbuilding, rail cars.